What makes a good window replacement company Darien IL? If you ask most homeowners, they will respond with a number of concerns. Most importantly, they want good prices. Above and beyond that, they expect quality work, rapid response, and friendly service. Best Windows excels in all these categories. Replacement/Repair – Best Windows made their name as a window replacement company in Darien, IL. No other company does better work or gets your windows replaced more quickly than they will. Energy Efficiency – They can also help you dramatically improve your home’s energy efficiency, cutting your heating and cooling costs substantially. Your home will stay hot in the winter and cool in the summer. Other Home Projects – Not only is Best Windows the best window replacement company in Darien, IL, but they can also help with other home contracting projects, from remodeling, to roofing, even decks and patios. So what are you waiting for – pick up the phone and call Best Windows and speak with one of their expert window consultants. 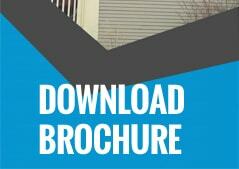 See for yourself why they have built a reputation as the best window replacement company in Darien, IL. Contact us today for a free, no-nonsense quote at (708) 204-2446 or click on our contact form for a super fast response!. 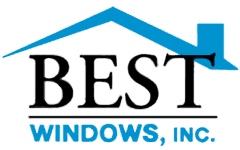 You can also visit our website Bestwindows.net to know more about window replacement company Darien IL.